Who Would Be the Best Flo from Progressive Replacement? If, for some reason, you were to Google “Flo from Progressive” or some other version of the same search for the Progressive Insurance spokeswoman, you would likely find more than a few articles stating that she’s leaving her role. Those articles are false, but they got us thinking. What if Flo did leave? What if Progressive needed a replacement Flo? Who would take the job? We’re all familiar with Flo from Progressive, the spokeswoman for the auto insurance company with the popular, if not somewhat annoying, commercials. The ads are virtually everywhere. Public opinion of Flo from Progressive seems more than a little polarized with no shortage of internet outcries of how some people hate the car insurance commercial character while, on the other hand, she is still popular enough to have her own bobblehead figurine as well as over five million Facebook fans. But what if the now-famous Flo were… someone else? In the interest of giving everyone what they want, we’ve decided to break this into categories. The first will be serious: Who would make the Best Replacement Flo? The second will be a little different: Who would make the best “Bizarro Flo” – by that we mean, who looks like Flo’s evil twin? Finally, who would make the Worst Flo… because we think it’ll be a good laugh. Wait, Wait, hear us out! 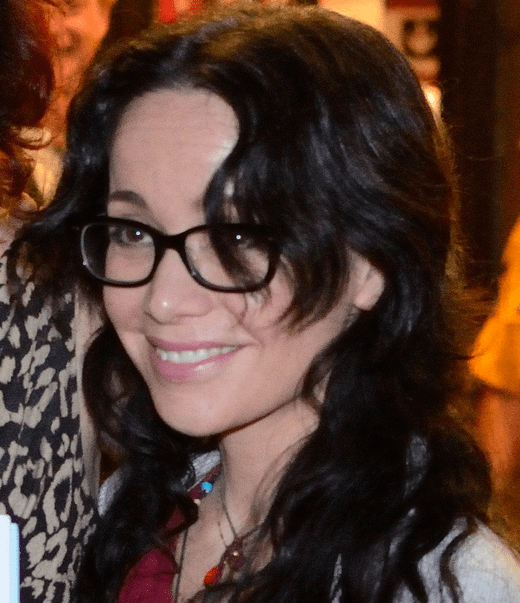 No, alternative comedienne and actress Garofalo does not naturally look like Flo. No one naturally looks like Flo (if you don’t believe us, check out the youtube video on how to become Flo). However, with a little makeup and some creative hair styling, we think she could be next in line. Just don’t expect the same bubbly service and smile. Is Kat Von Drachenberg, or Kat Von D. as she is more commonly known. Now let’s admit it, if you were going to make a more dramatic version of Flo based on opposites of her core style elements, you can’t do better than Kat. If Progressive Auto Insurance ever wanted to create an edgier remix of their popular commercials, this is definitely where we’d start. First, let me say that much consideration went into this. We did not take the nominations lightly. We even reviewed a list of the top worst celebrity spokespeople. 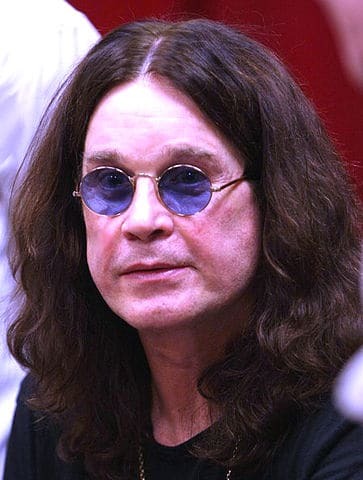 There was a hot debate, but the true winner in this category is: Ozzy Osbourne. He has the hair, and likely wouldn’t back down from a little makeup. It’s even plausible that he could do the whole “super-friendly customer service” routine. The real problem is, we don’t think anyone would understand a word he was saying.